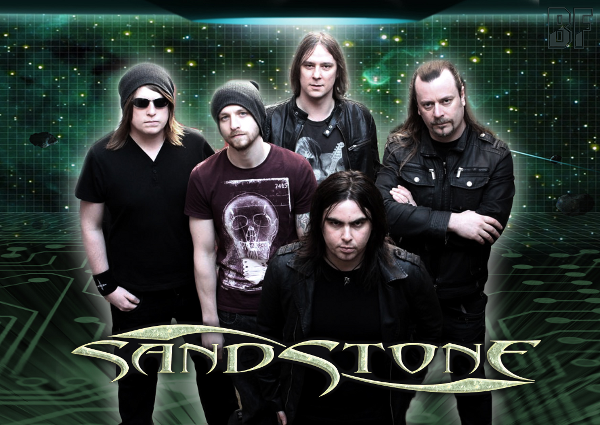 Irish Melodic Metal band SANDSTONE will release their 4th studio album "DELTA VIRIDIAN" worldwide through Limb Music on June 7th. 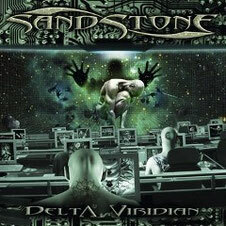 SANDSTONE was founded in 2003 by guitarist Stevie McLaughlin and singer Sean McBay, and they released the third album "Cultural Dissonance" in 2011. Now they come back with "Delta Viridian" which is a semi-concept album loosely based on the novel "Cat's Cradle" by Kurt Vonnegut. Musically the album moves along the fine line between Power Metal, Progressive Rock and includes groovy Hard Rock elements, as could be heard on the preceding works, but with a tad more finer tuning. The cleverly designed mixture of Power and Progressive elements with a large dose of melody, attract comparison with the greats of the scene, such as Fates Warning, Queensryche, Pagan's Mind, Symphony X and Vanden Plas. SANDSTONE has also widened their songwriting horizon and "Delta Viridian" underlines this leap in quality with excellent twelve elaborated metal hymns. This album is perfect for not only a fan of progged metal, but also people who prefer fisty.